Wearing lipstick is often an investment with some drawbacks. It requires precise application, frequent reapplying, and annoying stains on your coffee cup (or significant other). 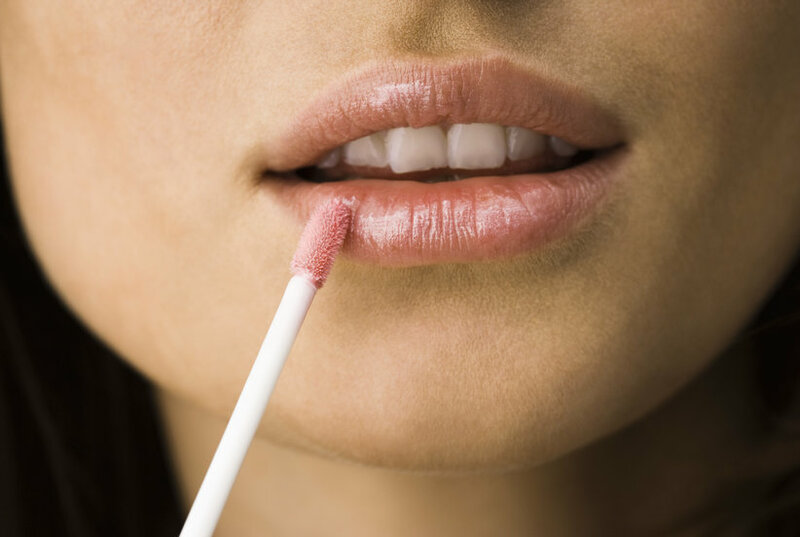 Luckily, these long-wear lipsticks are designed to solve all of those beauty problems. Featuring smudge-proof, long-lasting formulas, simply swipe them on and go about your day, worry-free. The winter months are especially hard on your pout, and I was tired of mine cracking and chapping. 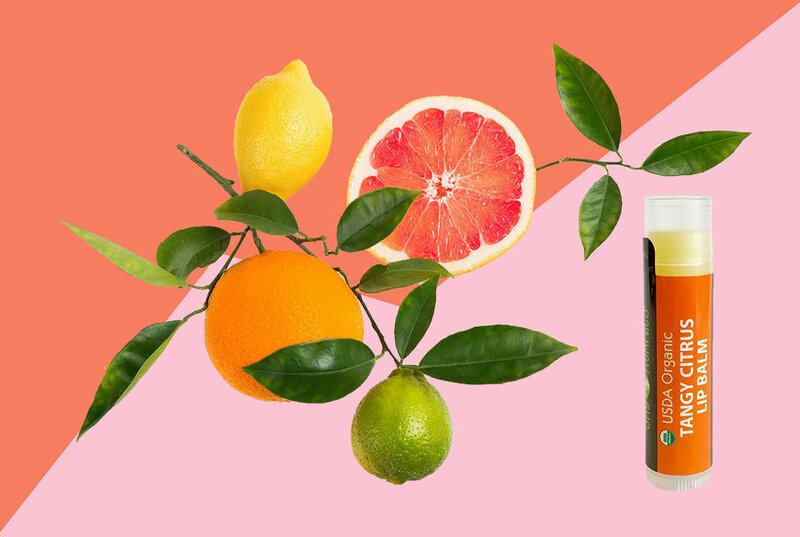 I wanted smooth, supple lips no matter the season, and once I found this lip exfoliator, I got them. 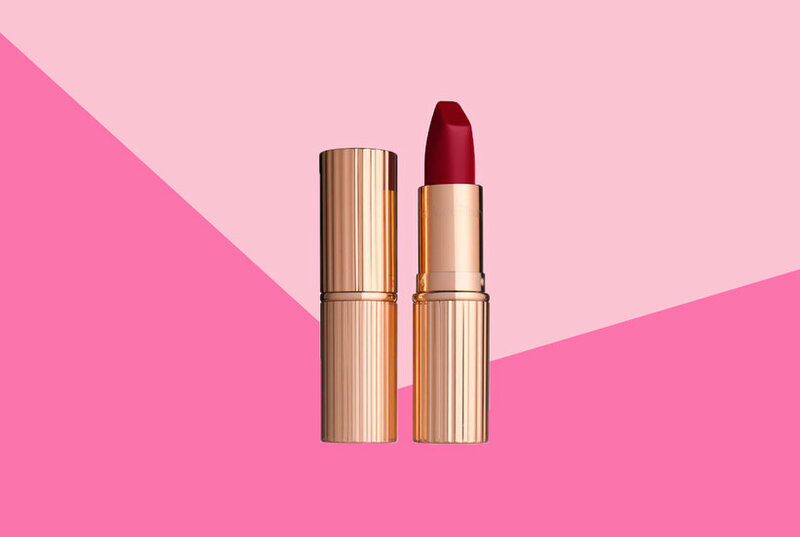 Blake Lively is known for elegance and style, so if this lipstick is one of her go-tos, it's a must-have in your makeup bag. 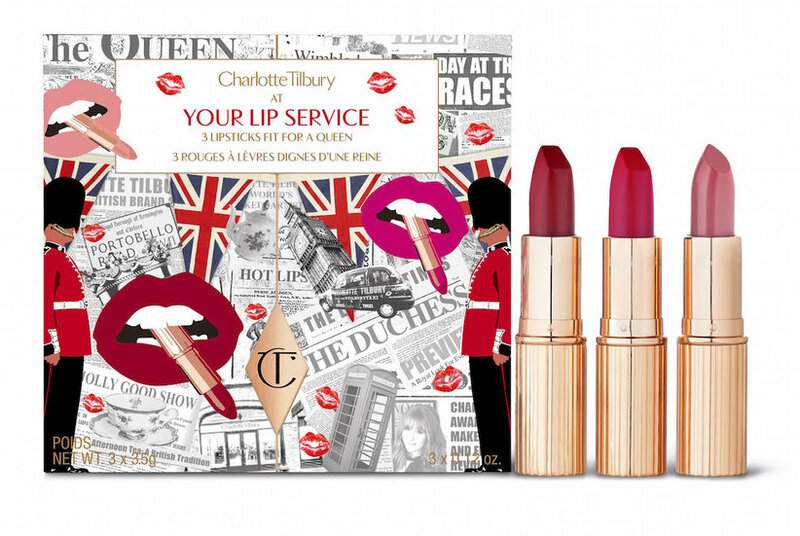 Charlotte Tilbury has launched a set of three lipsticks inspired by Kate Middleton and Queen Elizabeth II. They look positively royal. For a quick holiday boost. 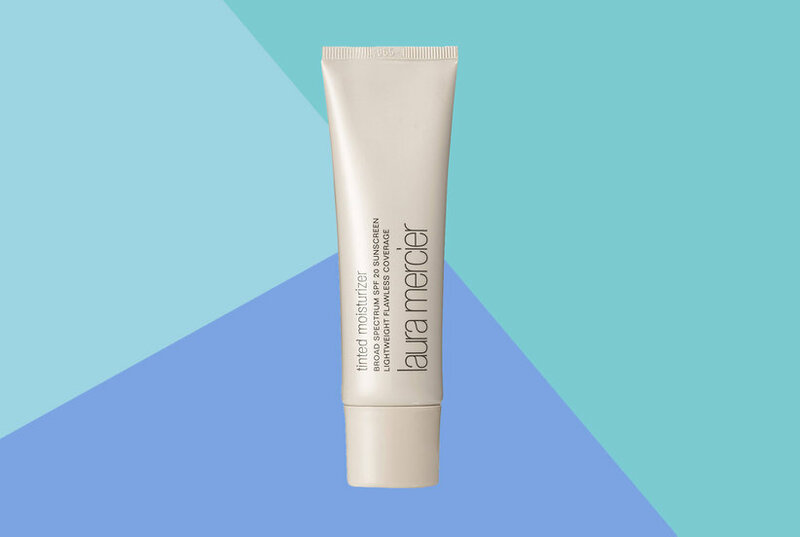 Laura Mercier’s tinted moisturizer has been ranked as one of the best— here’s why more than 2,400 Nordstrom customers love this anti-aging product. For the best matte lipstick, check out Tarte Cosmetics' tint that gives my sister perfect lips. It's the only makeup she keeps buying. With 40 shades to choose from, this is the ultimate stocking stuffer. 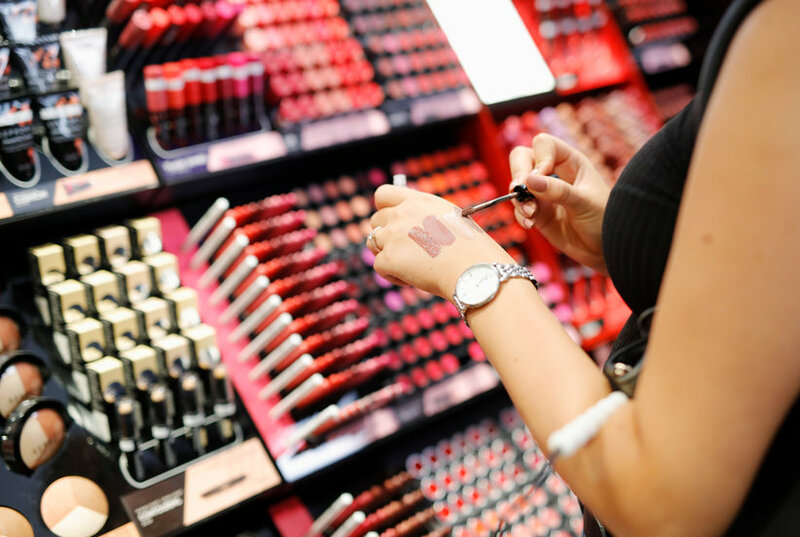 Looking for the best red lipstick out there? 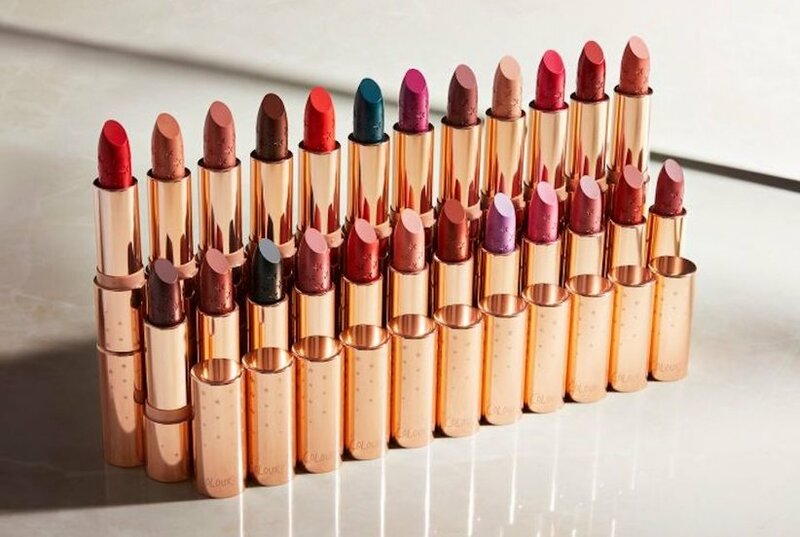 Here are 9 popular shades you'll want to wear every single day. 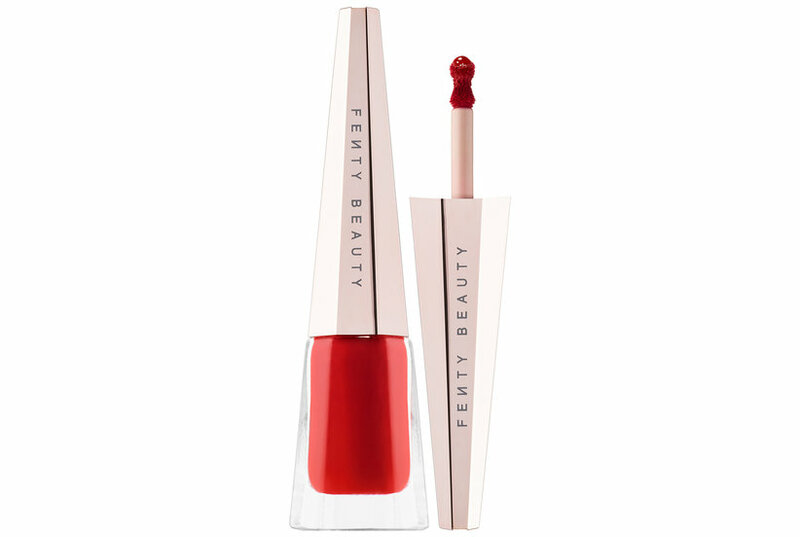 This IA a luxurious lipstick that gives lips the ultimate in color, texture, and finish. 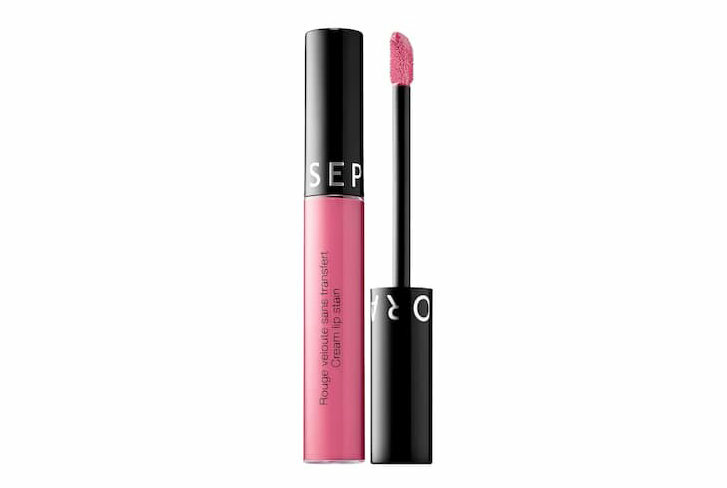 In one smoothing swipe, the crème formula envelops lips in rich color with a semi-lustrous finish.